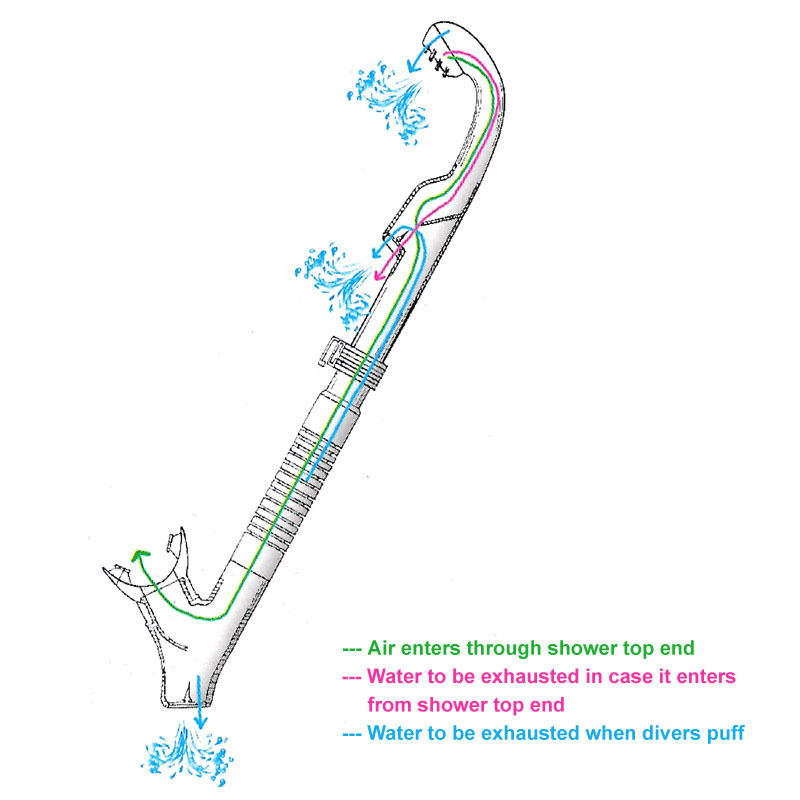 This snorkel is our basic silicon model. Based on the original design and complete with silicon mouth piece this is a good no nonsense snorkel. It comes complete with easy to use snorkel holder which makes connecting your mask easy. It also has a dayglow tip for easier location and comes in a range of colours.